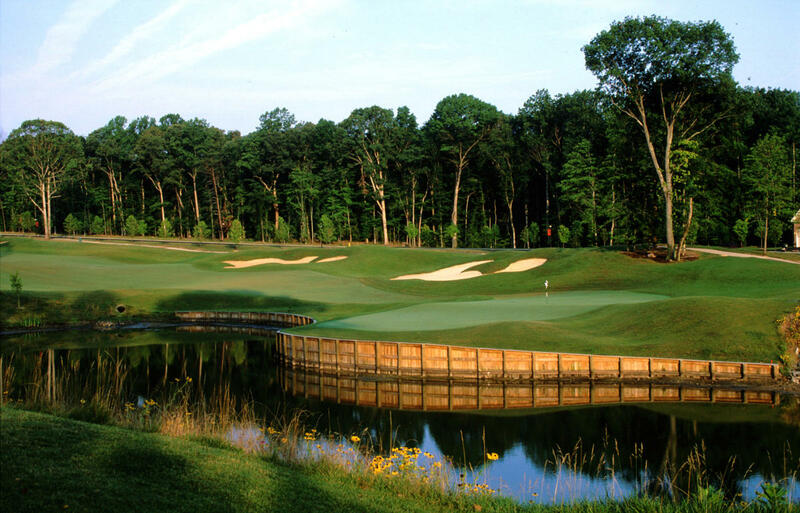 Located in Woodbridge, VA Old Hickory Golf Club is the Premier Upscale Golf Course, Wedding and Banquet facility in the area. The course at Old Hickory Golf Club was designed to fit its site with great precision. 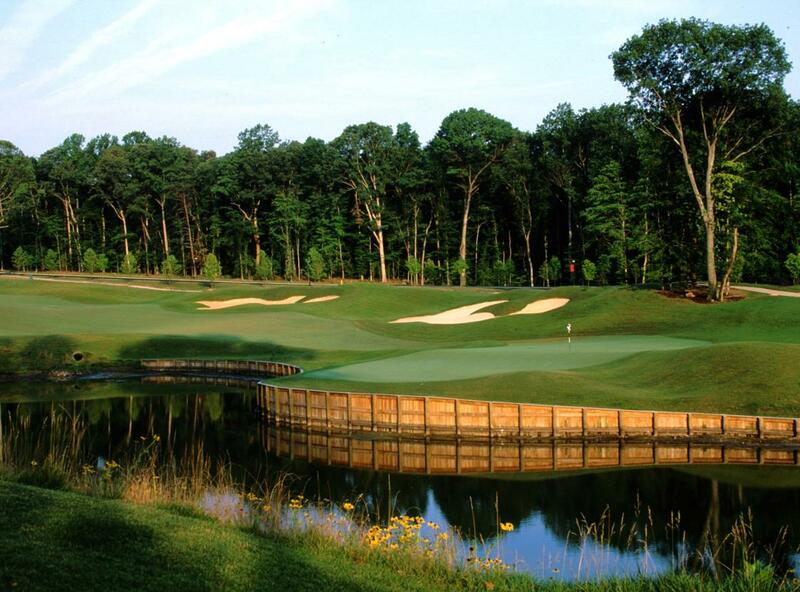 The par-72, 7,190-yard championship layout is the work of architect Tim Freeland of Jacksonville, FLA. Old Hickory Golf Club is a challenging course with lots of creeks to cross and sights to see, but it is also a course that all levels of golfers will enjoy playing. The beautiful scenery and layout is sure to impress your guests and also provide them with many memorable moments.